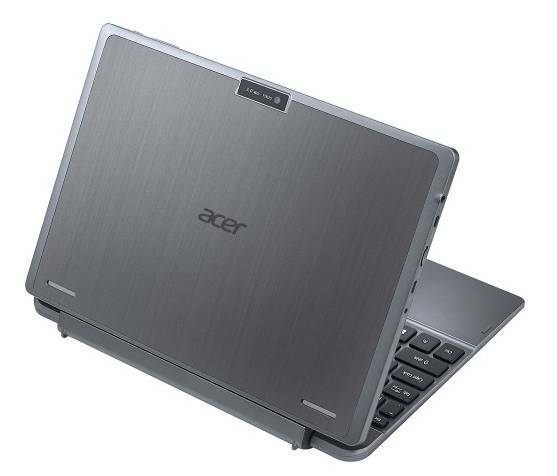 The Acer One 10 features entry-level hardware specifications that should provide enough computing power to allow comfortable web browsing, document editing and video playback. Acer has just released an affordable, 10-inch 2-in-1 laptop dubbed the One 10. 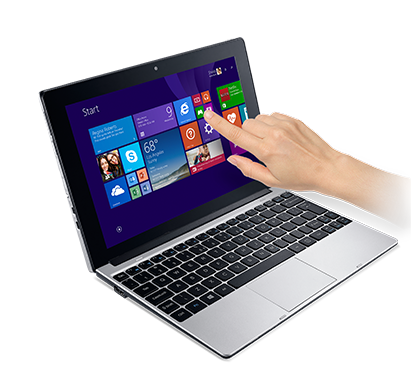 Priced at only $199.99, it seems to be an interesting option for users looking for a decently-specced laptop/tablet hybrid that won’t strain their budgets too much. 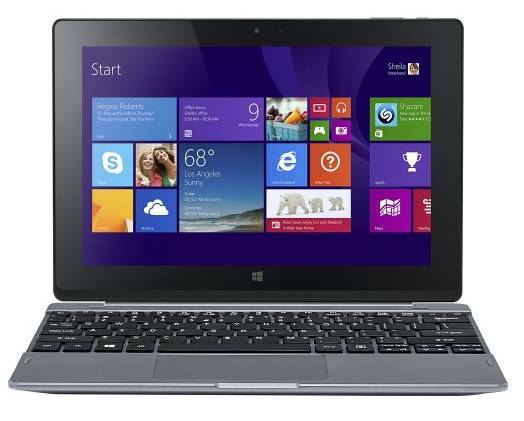 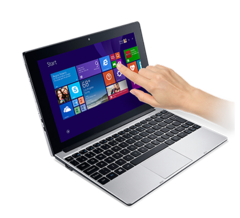 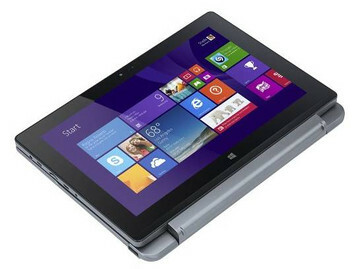 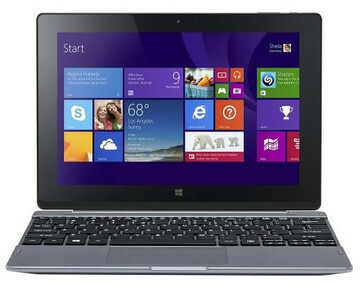 As with all 2-in-1 devices, the 10.1-inch display can be detached from the keyboard and used as a tablet. 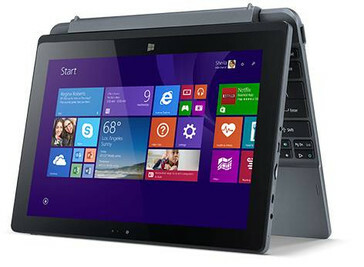 The Acer One 10 is 1 inch thick and weighs 2.62 lbs. 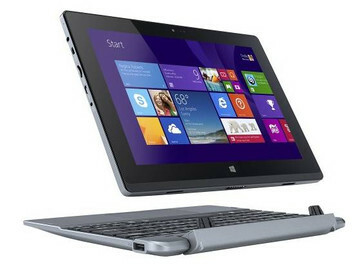 It is now available via Acer’s website as well as various brick-and-mortar retailers.